Our company is a successful Supplier of Switches. These are procured from renowned vendors of the market. To meet the bulk and urgent requirements of the buyers, we maintain a large stock of these in our state-of-the-art warehouse. We take special care about the packaging of the Switches before the final dispatch. 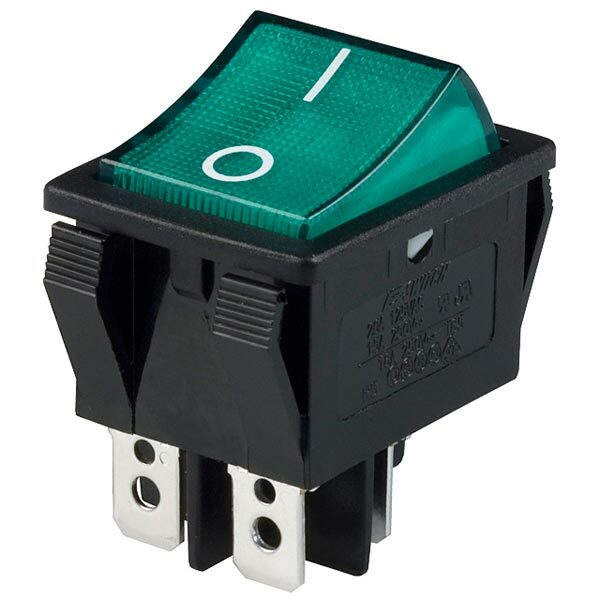 The entire range of the Switches is reasonably priced by us.